You can download the Love Story template on my previous post too. And this is Love Cafe free blogger template, for personal blog. Simple, clean, and cute korean graphics as header image. Enjoy it. could you please help me? After I installed the theme, I'm missing the comment form after my posts. I don't want to unistall the theme. it's just too cute! thank you! but couldn't find any of the code blocks specified. Sorry for bothering you guys. i like your template,, why i get your template ? udah abis di donwload di apain lagi? di masukkan ke blogspot mba tiara. di template "restore/backup" trus cooshe file, dan upload. bisa kontak aku kalau bingung. Mba Elya Afifah :( blog aku kok jadi 'page not found' gtu yah? Blog aku acak2 an mba.... *please help me. but i just find it familiar, is the image (characters above) taken from a Korean site? oh wells. I still lik it! nice one! How i want get this template.? I'd prefer to see it on a test blog. No sample? i love this template.. thanks you for share..
You are the BEST and I wish you the best year, thanks so much for these free gifts! I like your template. 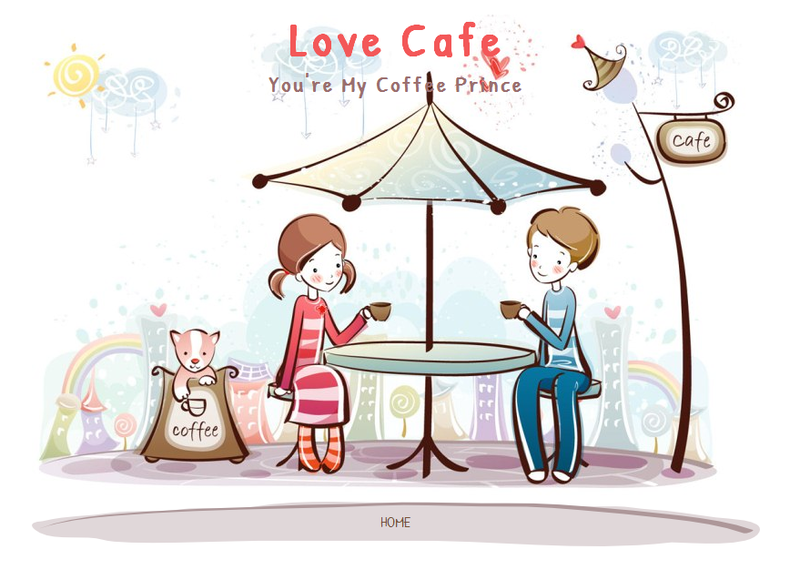 Cute couple and design! the colors are great too. How i want get this template? is it a free one? Where did you find the cute korean graphics as header image? It seem like there is a whole series of images of the boy and girl. I tried to look at Shutterstock for it but could not find anything. Could you help me out here?